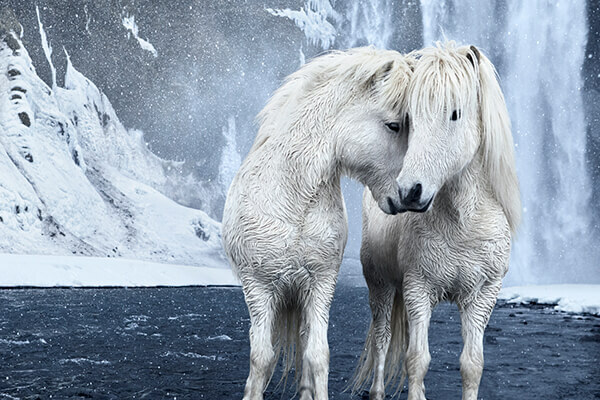 “In the Realm of Legends” is one of the most enchanting series from photographer Drew Doggett, which captures the one-of-a-kind beauty of Icelandic horses, who majestically roam the surrounding icy territory. 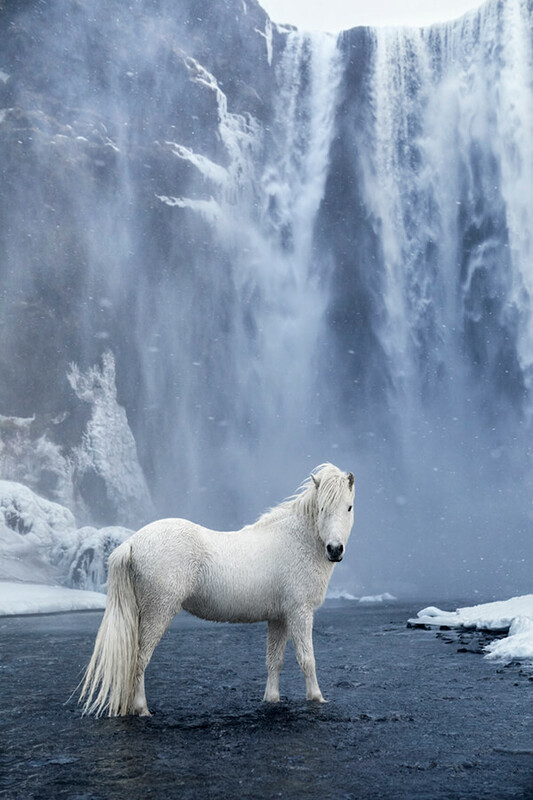 Iceland is a fairytale-like countries and many opt to capture its stunning landscapes. 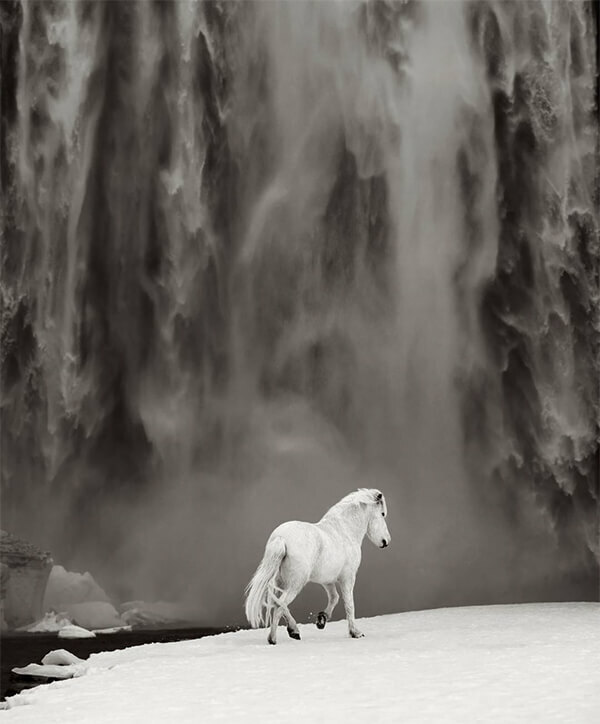 What makes Doggett’s photoes differ from others? 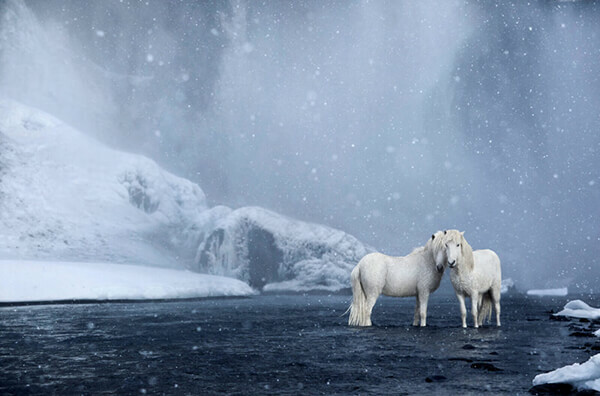 By embracing the unique horse spiece, Doggett creates a union of myth and fantasy that looks too good to be real. 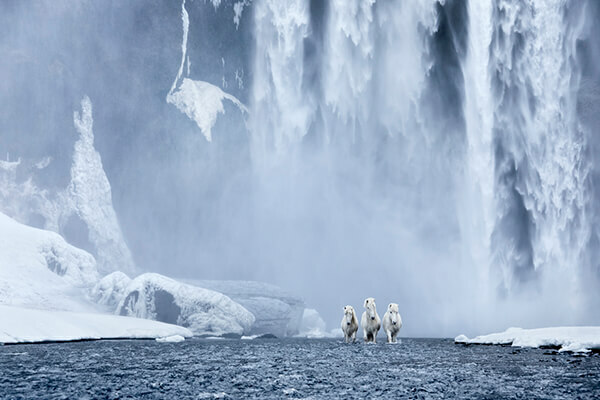 The landscape features waterfalls, black sand beaches and snowy tundras. 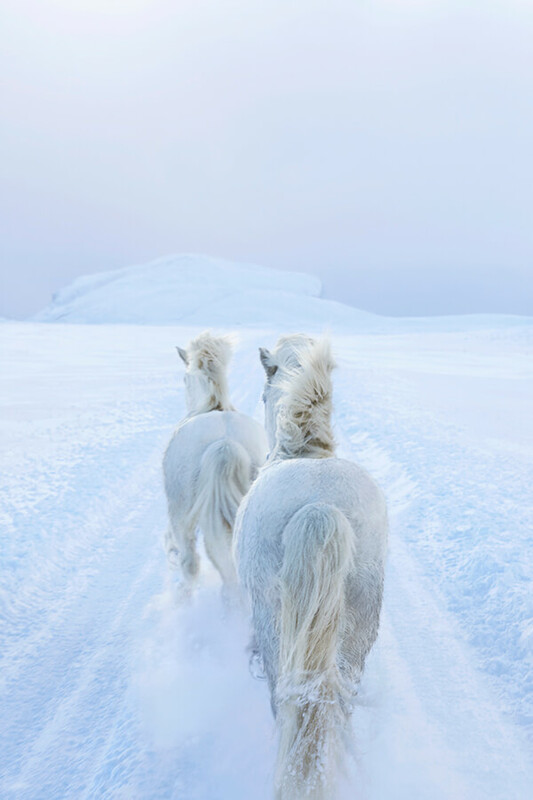 The majestic horses gallop, graze, and stand proud against the otherworldly backdrop, exhibiting their regal resilience to the extreme elements. 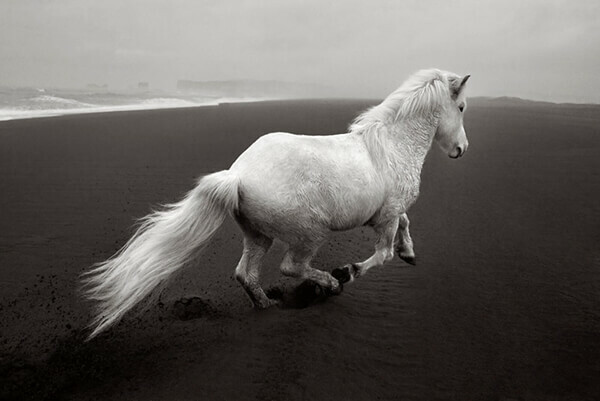 Each image visualizes the horses’ powerful but calm natures amidst a wild landscape in constant chaotic motion. 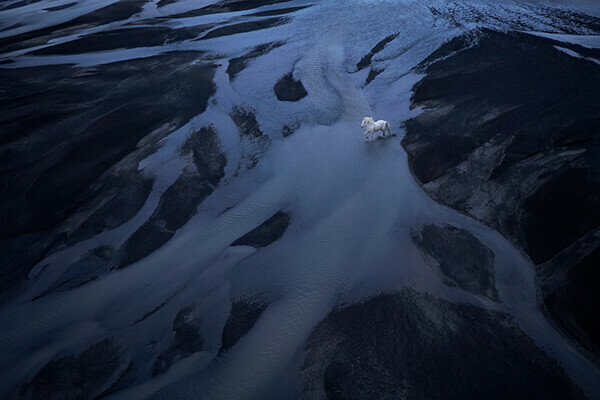 Here are some photos of this series and if you like them, you can order the print from Doggett’s site. Next story Attention! Giant Insects Invade!